Chase is a Strategic Communications major with an emphasis in Sports Marketing. After graduation he is looking to grow his experience in the field of sports and work in his hometown. As a Nashville native he grew up cheering on the Predators and the Titans. His favorite sports memory was being able to attend a Stanley Cup final game to see the Predators take on the Pittsburgh Penguins. The FOX Sports U Program was by far one of the best and most beneficial experiences in my time at Mizzou. I was blown away by the support we received from FOX Sports and Sporting KC throughout the campaign and that support greatly impacted the quality of our work. Throughout the semester we felt like we were a part of the FOX Sports team. FOX Sports U was the most challenging assignment I worked on throughout my college experience but by far the most rewarding. Eli is a recent graduate of the University of Missouri, Columbia, where she earned a Bachelor’s degree in Journalism with an emphasis in Sports and Entertainment Promotion. 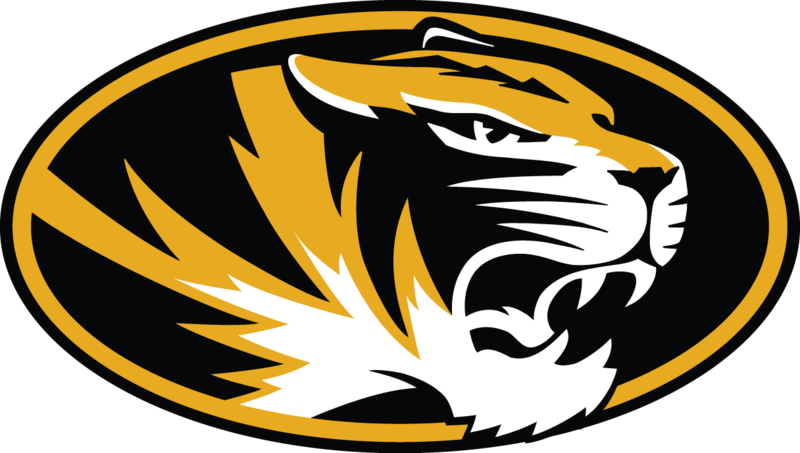 The Jefferson City, Missouri native spent most of her college years on and off the field working game days, promoting Mizzou teams and creating innovative campaigns to drive awareness of various clients. She is now interning in FleishmanHillard’s Brand Marketing department where she works with a wide range of sports and entertainment clients. One of Eli’s favorite college memories consists of working to promote the European Week of Sport while living in Brussels, Belgium. On her off days, you can find Eli attending a St. Louis Cardinal game or rooting on her one-and-only, Oklahoma City Thunder. She is passionate about the sports industry and all that it offers. Whether is it attending as a fan, tailgating with friends or promoting a team, there is always a story in sports, and Eli wants to be a part of it. I could go on and on about my experience with both FOX Sports KC and Sporting Kansas City. The duo provided challenging, real-world experience while fostering exciting and educating material. It was a give-give relationship with both sides learning and growing from one another. FOX Sports valued us as professionals and respected the work we produced. There are not many times you can find that in college, but FOX Sports was there to do so! Go FOX Sports U! The material you will produce will be memorable and your experience will be lifelong. St. Louis born and raised, Kristen is no stranger to sports. She recently graduated from Mizzou where she earned a Bachelor in Journalism with an emphasis in Account Planning. Kristen has post graduation plans to be the Strategic Planner intern for New Honor Society. Growing up her whole life as a Mizzou fan, Kristen loved being able to spend her time in college closely following her favorite team. You can always find her watching a Cardinals or Blues game, or staying up-to-date with the scoop on her teams on Twitter. In addition to sports, Kristen is passionate about developing creative strategy for brands and aspires to be a strategist for a large advertising agency. In her free time she enjoys going to concerts, reading, and watching HGTV. I feel very lucky that I got to have a hands-on experience with FOX Sports University that combined my passion for advertising and sports. This project was challenging, but so rewarding. It pushes you to work as a team, and recognize each individual member’s strengths. There is no better way to gain real world experience than working with a client like FOX Sports. I walked away with not only tangible material to add to my portfolio, but also talking points about our project that I was able to share in job interviews. This project with FOX Sports and Sporting Kansas City was truly a partnership where we learned from them and they learned from us. It was an amazing opportunity to have a real client listen and take our ideas seriously. program. Her passions include sports, social media and PR and hopes to work as a sports information director for a college or professional sports team in the future. In her free time, Lauri enjoys reading any book she can get her hands on and laughing at memes on the internet. I am so fortunate for having the opportunity to work for a real client such as FOX Sports Kansas City while still in school and gain valuable experience that will stay with me for the rest of my career. The people we met at FOX Sports Kansas City and Sporting KC were so helpful and welcoming. They gave us great feedback and valuable insights. 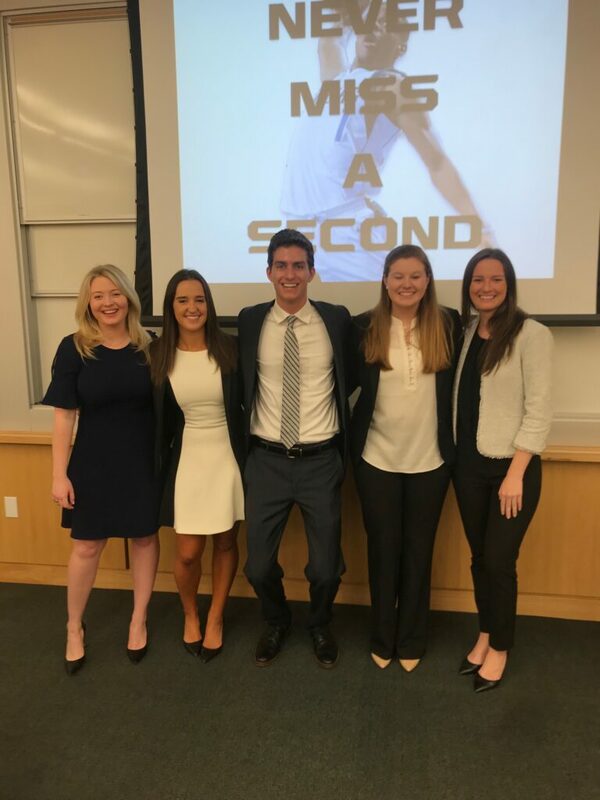 Students in the Missouri School of Journalism were challenged to develop creative and innovative strategies that FOX Sports Kansas City and Sporting KC could execute together to drive tune-in for Sporting KC games on FOX Sports Kansas City.